Hip hop artist Dwayne Michael Carter, Jr. (better known as Lil Wayne) filed a federal lawsuit in New York City against his label, Cash Money Entertainment, to the tune of over $51 million on January 28, 2015. Carter’s music contract suit includes eight causes of action, including breach of contract, conversion, breach of fiduciary duty and unjust enrichment. Carter signed with Cash Money in 1998 at the age of 18, and his popularity grew rapidly. In 2003, “Weezy” reached a separate agreement with Cash Money to form his own subsidiary label, Young Money, whose roster now includes Nicki Minaj and Drake. Over time, Carter renegotiated his contracts with Cash Money to include more favorable terms, such as bigger cash advances, larger ownership interest in his sound recordings and more funding for the Young Money label. According to his complaint, the 1998 and 2003 contracts were amended at least six times between 2005 and 2012. 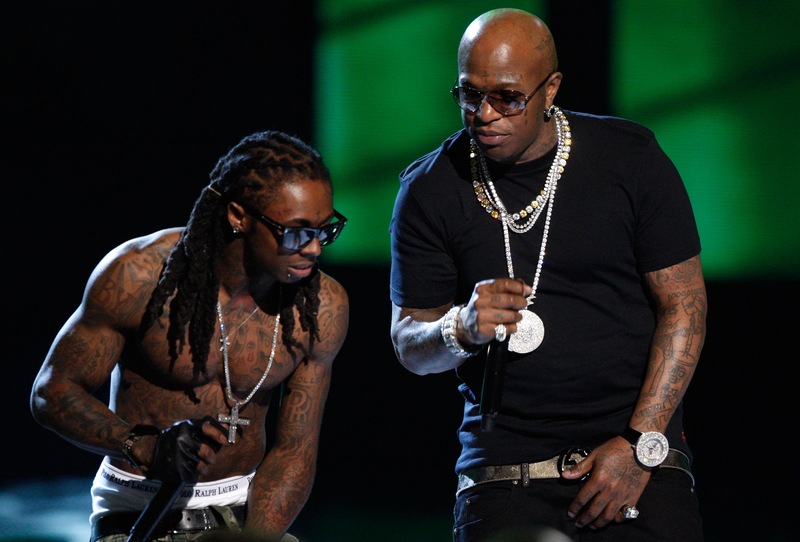 In this week’s lawsuit, Lil Wayne claims that he was consistently short-changed by Cash Money. The label allegedly underpaid Carter by millions of dollars and failed to provide him with monthly accounting statements. Cash Money purportedly racked up seven figures in marketing expenses without seeking Carter’s required approval. In addition, according to Lil Wayne, Cash Money failed to maintain a million-dollar escrow account or make $200K quarterly overhead payments to Young Money, as were required by contract. Carter alleges that Cash Money violated numerous other provisions of their agreements, including requirements that the label list him as a co-author on sound recordings, give him a say in signing new artists to the label and provide him with access to the company’s books and records. Having a well-drafted label agreement in place with a recording artist is the best medicine for reducing headaches and avoiding conflicts with your talent. 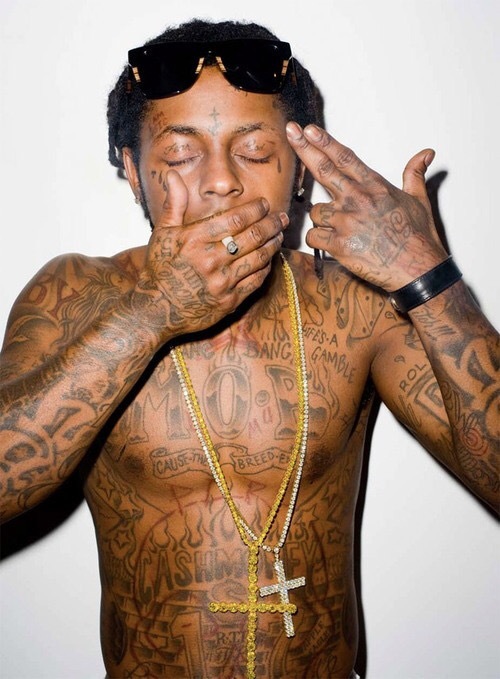 However, as Lil Wayne’s recent lawsuit demonstrates, no contract is dispute-proof. For music companies encountering problems with their artists or agreements, experienced and attentive legal counsel is essential. David Klein is a Managing Partner at Klein Moynihan Turco LLP and one of the most recognized attorneys in the technology, Internet marketing, sweepstakes and telecommunications fields. Skilled at counseling clients on a broad range of technology-related matters, David Klein has substantial experience in negotiating and drafting complex licensing, marketing and Internet agreements. He has an in-depth understanding of Internet and new media law and is established as a leader in structuring and implementing major technology agreements.